I’ve been writing for a few magazines again, and I am very happy and proud how the “Ultralight Backpacking for Beginners” article I wrote for the German trekking Magazin turned out. Writing for magazines is fun. Spreading the word about ultralight backpacking is even more fun - and in times where some seem to think UL is dying, more needed than ever. So as I had the chance to write an article for the new German trekking Magazin about a topic which is very close to my heart, I took it. 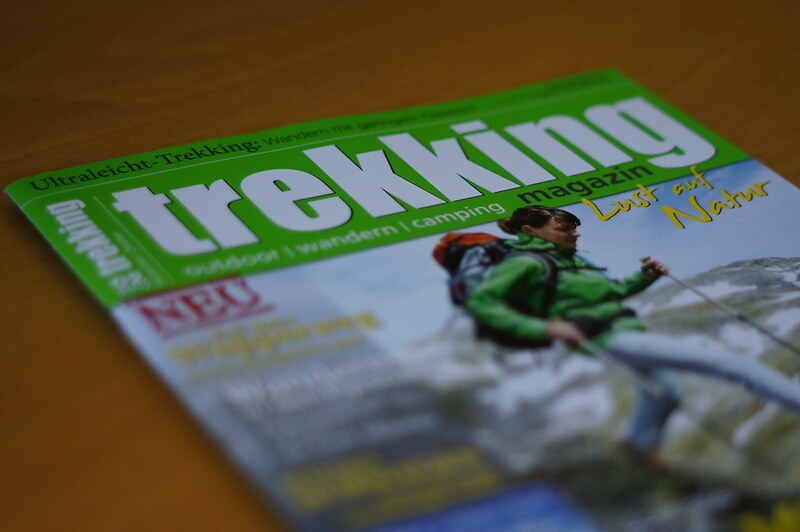 While writing for Hiking in Finland is a lot of work, it is even more work to write for a print magazin. You have limited space, need to fit in good & useful information while telling a compelling story. Then you need a host of great photos to accompany your story, and send it off to your editor, who together with the layout designer whips it into shape so that it fits onto the paper. 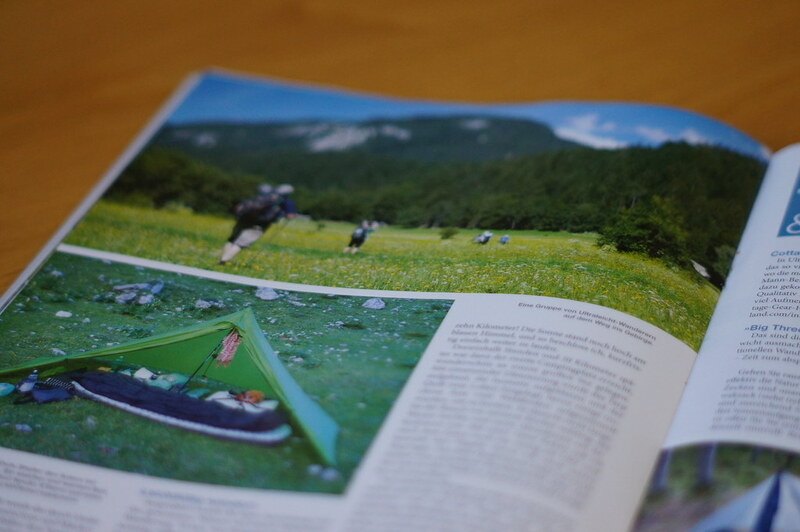 In the current issue you now can see the result, and by a great coincidence also Sven from packrafting.de wrote about packrafting in the same issue. What amused me a bit was that in the other articles you still see people carrying rather big backpacks through very scenic mountain areas like the Alps and Corsica - maybe they will pick up an idea or two from my article for the future! You can buy the current issue online or take out a subscription if you’d like to read my primer on UL backpacking. Es ist von Vorteil wenn man Deutsch versteht, although the photos aren’t too bad either! If you have read the article, feel free to leave feedback underneath and let me know what you thought of it!